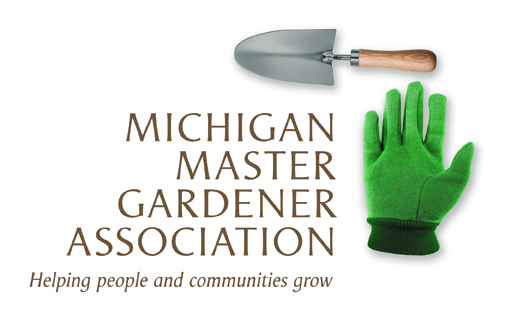 Michigan Shoreline Educator Training: A Train-the-Trainer Program — Michigan Master Gardener Association, Inc. Description of the Event: The Michigan Natural Shoreline Partnership (MNSP) and MSU Extension are offering a professional training for individuals interested in becoming a part of the MNSP Shoreline Educator Network (SEN). Interested individuals may be part of a Conservation District, a watershed organization, a township or county official, a lake association member, a soil erosion group, a conservation group, a master gardener volunteer, a nursery professional, or anyone interested in promoting or teaching natural shoreline landscaping on inland lakes to other homeowners! - Participants will learn how to conduct homeowner workshops on the benefits of natural shoreline landscaping, bioengineering and erosion control on inland lakes.